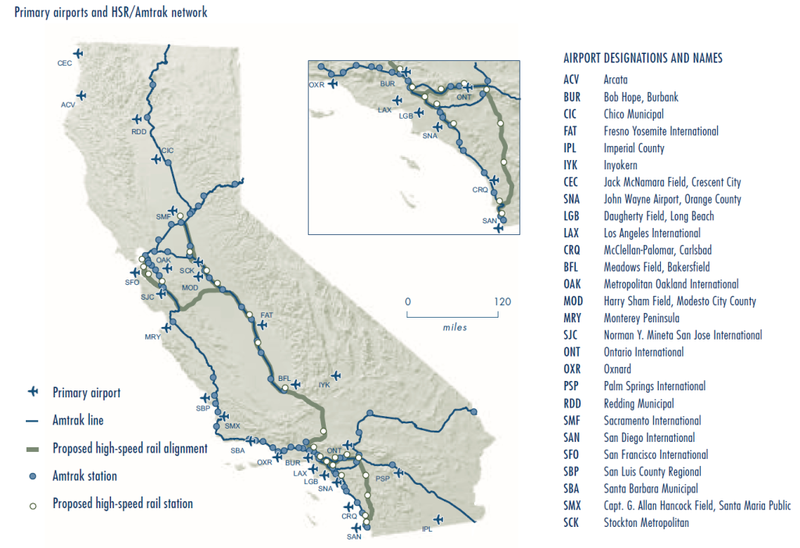 Multimodal connections would strengthen California’s intercity connections. 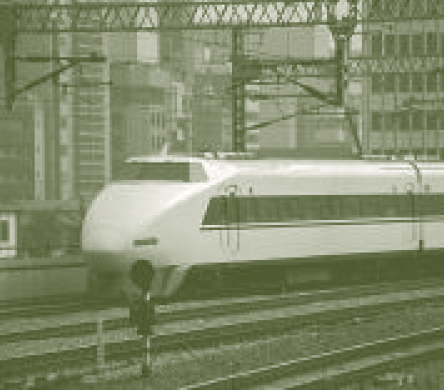 An integrated multimodal approach is a daunting institutional challenge today, because the current framework for transportation planning and investment assigns responsibility for air transport, rail transport, and highway transport to different and only loosely connected organizations—especially when it comes to intercity transport. But there are actions we can take to get started. First, we can develop a new framework for program planning and investment that covers all modes and considers social costs and benefits of alternative modes and combinations of modes. Second, we can re-evaluate transportation investment plans in light of changing economic conditions, public preferences, and expanding knowledge, especially regarding the environmental effects of transportation. Third, we can develop a new multimodal statewide transportation plan that balances the roles of different modes in a complementary manner and weaves them together into a comprehensive system. Fourth, as part of this plan, we can find more efficient ways to use existing capacity and available infrastructure. Finally, we can devise better financing and pricing mechanisms that seek economic efficiency and social effectiveness. It’s no surprise that California traffic is increasing—even with higher fuel prices and economic difficulties, the state’s expanding population is likely to keep traffic on the rise. However, while in past decades vehicle miles traveled have grown faster than the population, there is recent evidence of a slowing or even reversal of this trend. Meanwhile, while California is spending more on highways than ever before, construction costs have grown faster than spending, resulting in reduced purchasing power—and a decline in per capita lane-miles. Population growth is also pushing up the use of other transport modes. Per capita trips by air went up by fifty percent over the last two decades, with intrastate trips a large share of the total. Rail transportation, the mode that carries the smallest share of overall trips in the state, has actually shown the largest percent increase in passenger trips, doubling over the past twenty years. The strong growth in air and rail travel shows that these modes are playing an increasingly important role in meeting mobility demand within California. However, most of the funds available for these modes are used to maintain existing facilities, and not much investment is going towards expanding capacity. Their ability to continue absorbing growth is therefore far from certain, and would require major shifts in policy and in operations. While trips by rail and air are increasing in California, a true multimodal system does not yet exist here. Transportation planners have always accepted the integration of modes as a sound principle, but daunting challenges prevent its realization. Yet integrating the modes could produce better service at lower cost than the current mode-by-mode approach. A true multimodal system does not yet exist in California. For example, consider the problem of providing inter-metropolitan passenger transportation in California. The distances between major Californian cities are large, so driving is time consuming even in the best of circumstances. Congestion on many of the routes increasingly makes driving long distances unpredictable and tedious. Airplanes provide an important alternative to car use between the largest and farthest apart of the state’s intercity markets, especially between Los Angeles and San Francisco. But because of strong economies of scale, air transport services concentrate in the major airports that can sustain them efficiently. This leaves vast intermediary regions with only limited—and costly—air transport options. Integrating rail and air transportation effectively could remedy the intercity access problem for smaller cities. Rail transportation could be used to connect smaller cities to each other and to major airports, where passengers could find flights at far lower cost than the local airports can offer. With good planning, a single intermodal ticket could be purchased, transfers could be effortless and quick, and luggage could be checked through to destinations regardless of modes used. But currently no agency has responsibility for stitching together these modes, and few opportunities exist for private sector action. As a result, integrated multimodal services are not available. The lack of multimodal planning also reduces our ability to discuss investment priorities and trade-offs among modes. 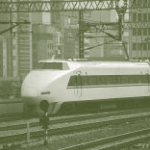 For example, the state is considering a major investment in high speed rail to connect its cities and link to airports and urban transit systems. In evaluating this proposed investment, we ought to be comparing high speed rail’s costs—dollar and other—to the costs of expanding congested airports or highway systems. We should consider capital outlay, operating costs to public and private parties, environmental costs, energy impacts, social equity, and public acceptability. The different modes offer different advantages in travel time and cost, community and environmental impacts, economic development effects, safety, comfort, and convenience; investment decisions should weigh these factors across modes. No current transportation organization has the authority to plan across modes or prioritize investments. 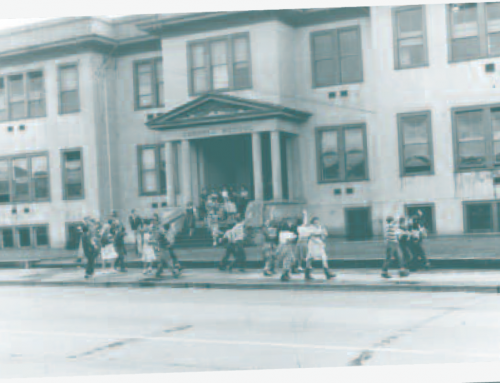 Existing institutional arrangements provide neither the authority nor the funding to conduct such a broad analysis. No current transportation organization has the authority to plan across modes or prioritize investments. The large number of organizations responsible for individual modes are as likely to compete for resources as to join together to rationalize their use. 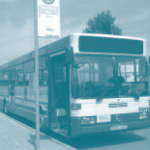 Intercity transport programs thus suffer from insufficient attention to institutional design, and the result is insufficient attention to planning and budgeting. Lacking both the information and the wherewithal to capture intermodal opportunities, many actions that could be highly beneficial and cost-effective are not pursued. Most transportation technologies offer economies of scale that can improve performance and lower costs, if properly managed. These same technologies can also suffer from diseconomies and rising costs, if mismanaged or subjected to excessive congestion. For example, we know we can increase highway capacity if we deploy effective traffic management schemes to monitor and optimize speeds, flows, and safety, and if we use pricing to manage demand. Yet most California roads are unpriced, and the use of advanced management technologies, such as ITS, is spotty. Similar opportunities exist in air and rail transportation but remain underutilized. The air transportation system continues to struggle for profitability, which forces airlines and airports to focus on near-term actions and individual interests. Really significant opportunities exist for increasing air transportation capacity, but only if the parameters that drive the system can be revised. Consider the shuttle system that connects the San Francisco Bay Area with the Los Angeles basin. Airlines currently operate seventy flights a day in that corridor, using airplanes that can seat between 100 and 140 people. The passenger capacity of this system could be doubled without increasing air traffic by switching to bigger aircraft. Capacity could be used more effectively by reallocating traffic among airports in each region, and constraints could be relieved further by shifting short-haul traffic to rail or bus transportation. What stands in the way of these patently obvious solutions? A big part of the problem is that the many different actors are each optimizing their own objectives, with no one looking after the whole system. Airlines know that frequency of service is a matter of importance in attracting market share, so they insist on high frequency with smaller planes. They will do so as long as airlines and passengers are not paying the true marginal cost of flight operations. 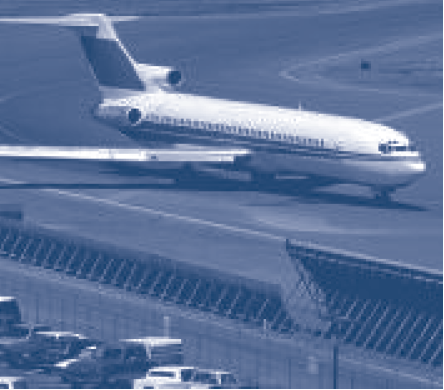 Airports consider maintaining and growing their market share a necessity for revenue enhancement, and revenue enhancement is a primary goal for airports, given their ongoing need for huge infrastructure investments. Airports compete with each other for more flights even when congestion builds up. Consolidating flights in larger aircraft and shifting flights among airports and modes might make sense for the system, but not for the individual competing airlines and airports. 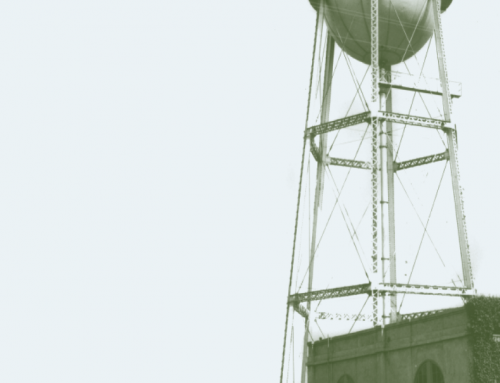 Without institutions in place that can change the incentives and revenue consequences resulting from cooperation and coordination, little change is likely. Airport plans are insufficient; they can scarcely influence the distribution of traffic among airports of the same metropolitan area, much less allocate traffic across modes so that each can play its role efficiently. In the absence of a comprehensive multimodal planning and decision-making structure with a say over operations and finance—and without a pricing structure that reflects marginal costs—none of the individual actors will want to seek overall system optimization. Transportation experts have long recognized that the palette of transportation technologies available to California shows wide variations in direct and indirect costs. Some technologies appear self-sufficient financially—if analysts consider only narrowly defined user-paid costs, leaving out relatively high environmental costs. Other technologies with lower external costs look financially infeasible when evaluated on direct costs alone. Currently, we fail to consider the full range of costs and benefits in many of our evaluations, but we can and must do better. With global warming and energy prices prominent in the news, Californians are increasingly aware of the importance of considering all of a transportation system’s costs, including its external costs. In turn, increased attention to the environmental effects of transportation systems could change how we rank transportation alternatives; comparing full costs and benefits across modes would let us choose the best package of investments overall. But the processes we use to evaluate policies and investment decisions will have to be redesigned to incorporate external costs and benefits more rigorously. Californians are increasingly aware of the importance of considering all of a transportation system’s costs, including its external costs. The need for a new evaluation framework is illustrated, once again, by comparisons between highway and rail transportation. Much of the debate over high speed rail has centered on the price tag for the investment and whether projected ticket sales and other sources of revenue will be able to cover construction, operation, and maintenance costs. Yet the benefits high speed rail can offer by reducing external costs—such as reduced energy use per passenger, lower personal financial and safety costs, and airport and highway congestion relief—are less frequently included in the debate. A well-documented and publicly scrutinized analysis of both direct and indirect costs of the alternatives—acknowledging the risks and uncertainties as well as what we know about likely effects—could change the evaluation of available choices. The evaluation framework should not only consider modal alternatives but an expanded set of choices for pricing and finance. California seems poised to consider both pricing and finance reforms in the coming months and years. State and local officials and the public have shown increased willingness to try congestion pricing in various forms, and there has been recent interest and some success in extending public-private partnerships, common in airport planning and finance, to the rail and highway modes. 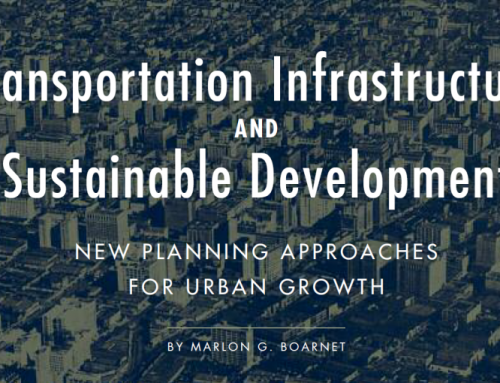 These approaches hold considerable promise for improving transportation efficiency. California seems poised to consider both pricing and finance reforms in the coming months and years. However, enthusiasm for partnerships and for pricing must be tempered with two realities. First, while public-private partnerships can produce real advantages, including cost savings and risk sharing, private sector involvement will rarely alter a system’s fundamental financial feasibility. Certain transportation systems simply do not pay for themselves and will require subsidy, direct or indirect. This fact has to be confronted head-on; bringing in the private sector will not change that reality. Second, a pricing approach that accounts for total costs and benefits is likely to be more efficient and fairer than the prices we have today, and full-cost accounting may well justify subsidy for some transport services whose indirect benefits are important. But not every transport service currently subsidized today would be likely to fare well in a rigorous, full-cost evaluation, and some politically favored projects could be among those that do not. There will be a need for considerable public discussion and debate on these issues as we move forward. There is sufficient current knowledge to improve planning processes now. At the same time, there is more research to be done. We need a better handle on how to assess and quantify external benefits, and how to plan transportation investment within the context of social welfare. This calls for an aggressive research agenda. In particular, we need a sound basis for weighing carbon emissions against increased mobility, for this type of trade-off will have to be faced to evaluate alternatives fully. At some point we also have to be able to put a price tag on carbon emissions. What we know now is that such a price tag is likely to be higher than we thought at first, and that integrating it into transportation decision making may well be a rather painful exercise. But better information on transport costs and benefits could also help us address transport financing problems more effectively. For example, the carbon performance of various modes could justify the addition of some subsidies and the removal of others, in order to move the transportation system towards a more environmentally and socially optimal configuration. Finally, the cost of not addressing the carbon issue also needs evaluating, since inaction will also have serious costs. 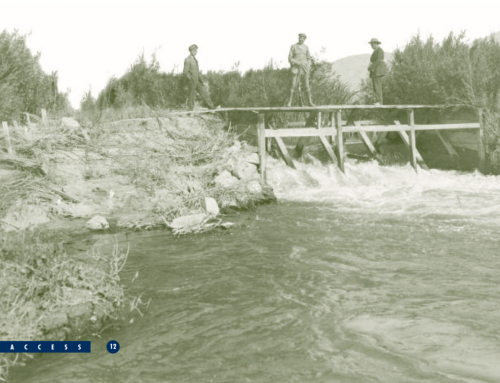 For example, a sea rise could flood many coastal facilities, including airports and roads, requiring costly investments in protective infrastructure or relocation. Research is also needed on how to best communicate research findings to decision makers and the public. For example, it is widely accepted among transportation researchers that transportation pricing is efficient, but it is far less clear that California consumers or decision makers understand why the researchers have concluded this is so, or accept their reasoning. Thus, research not only on pricing strategies but also on attitudes concerning pricing would be valuable. To provide Californians with the transportation systems they need and deserve, we should immediately fund an integrated multimodal plan for intercity transport needs for the next thirty or even fifty years. The plan should anticipate the expected demand for air, rail, and highway intercity transport and its linkages to multimodal metropolitan transportation systems, current and proposed. Such a plan should address the need for ongoing maintenance as well as new investment, and should consider how demand management, including pricing, might alter investment needs. The plan should evaluate the full social, environmental, and economic costs of the alternatives, including possible costs due to climate change, and should identify preferred alternatives and priority actions based on this evaluation, putting forward a specific and fundable set of actions for implementation. Finally, the plan should identify needed legislative changes, management approaches, and investment practices to make such planning an ongoing feature of California transportation decision making. California State Transportation Plan 2025, California Department of Transportation. 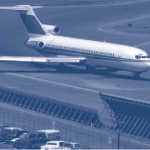 Regional Airport System Plan, Update 2000, Metropolitan Transportation Commission. 2000. Regional Aviation Plan for the 2004 Regional Transportation Plan, Southern California Association of Governments, 2004. California High Speed Rail Authority.